Sometimes we’re confronted with difficult truths about our heroes, America. And sometimes we’re blessed with incredible stories. On days like today—both. The New York Times reports that one of the stars of FXX comedy The League has been lying for years about juuust barely escaping the World Trade Center after the attacks on September 11. He was in Midtown, as it turns out. In an exposé that will shake your foundational beliefs and make you question everything you thought you knew, the Times reports that comedian Steve Rannazzisi has repeatedly told interviewers a story about fleeing the World Trade Center just before the second plane hit—a story that is completely untrue. 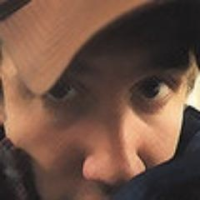 Here is the version of events that Rannazzisi has told to Marc Maron, Pauly Shore, and others since 2009: “I was there and then the first tower got hit and we were like jostled all over the place,” and “I still have dreams of like, you know, those falling dreams.” He claims the escape spurred his move to Los Angeles. Yes, with details like “jostled” and the threat of one of those falling dreams, you may have trouble believing—even now—the whole thing was a ruse. We get it, but please stay with us! Rannazzisi claimed he was working for Merrill Lynch on the 54th floor of the South Tower at the time of the attacks. Sure, sure, Merrill Lynch—that sounds like probably a money place that would be in the World Trade Center, yes? No. Merrill Lynch did not have offices in the World Trade Center, says the Times. Perhaps he meant Morgan Stanley. 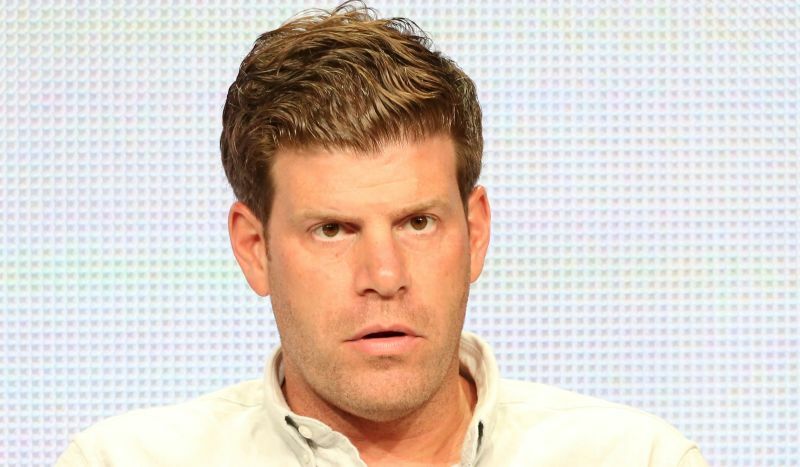 Also sorry: Buffalo Wild Wings, for whom Rannazzisi is currently starring in TV advertisements. “We are disappointed to learn of Steve’s misrepresentations regarding the events of September 11, 2001,” Buffalo Wild Wings said in a statement to the Times Tuesday night. America, it is with a heavy heart that I must inform you: you have been buying your Wild Wings from a fabulist. Buffalo Wild Wings is “currently re-evaluating our relationship with Steve pending a review of all the facts,” because if you can’t trust a guy to give it to you straight about where he was during 9/11 (midtown), how can you believe him when he tells you your wings are wild? I guess you can’t, America. We can only hope our nation’s economy survives this grievous breach of the collective trust we’ve put in Steve Rannazzisi from The League.